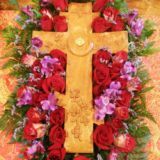 Liturgy of Presanctified Gifts will be served on Wednesday, April 10 at 6pm. Following we will have our traditional soup and salad meal in the parish hall. Please use the online sign that was emailed to you to signup to bring soup, salad, or bread for future dates. 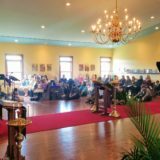 Half-day Retreat Opportunity on Thursday, April 11. 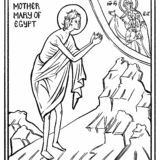 At 9am Matins will be served along with the Great Canon of St. Andrew and the Reading of the The Life of St. Mary of Egypt. Friday Presanctified Liturgy will be served at 11am. 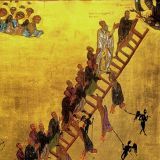 In commemoration of Akathist Saturday (April 13), we will pray Compline w/Akathist to the Most-Holy Theotokos on Friday the 12th at 7:30pm and Father will hear confessions following. 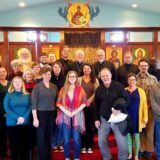 Reminder: Wednesday, April 17—Last Adult Confessions before Pascha.